You must have acquired the space related knowledge via some Hollywood movies or space blogs or say you have read about space and its related topics in your school. You even have dreamt of exploring more about it. But what if I say that all the things that you have read about the space is totally wrong, probably it will disappoint you but here is the list of some common space myths that are yet to be unboxed with the real truth. 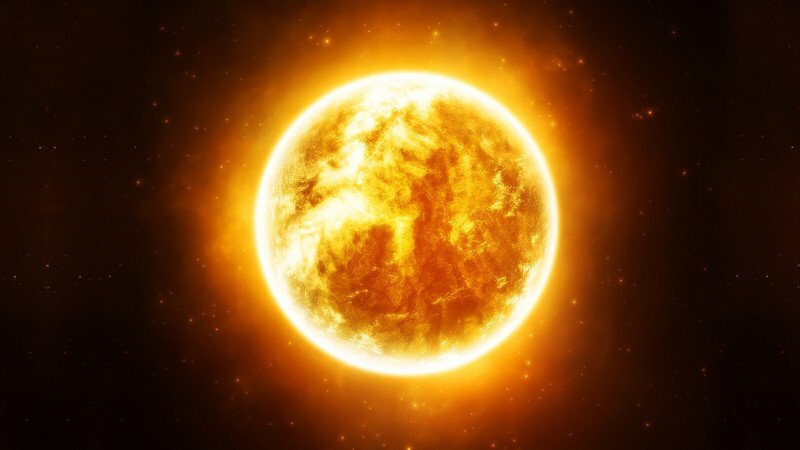 Truth – Yes, Mercury is the nearest planet to the Sun but that doesn’t mean it is the hottest planet. 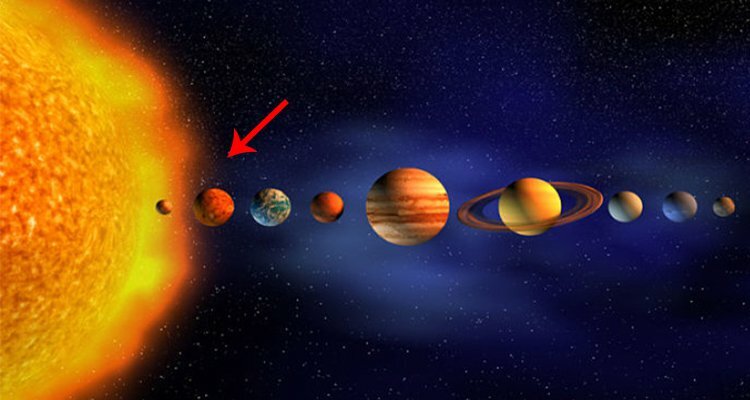 The hotness of any planet doesn’t matter with the distance through sun. Mercury can even reach up to 420 degrees centigrade during the daytime. Venus is the hottest planet; the temperature on Venus never goes below 462 degrees centigrade. 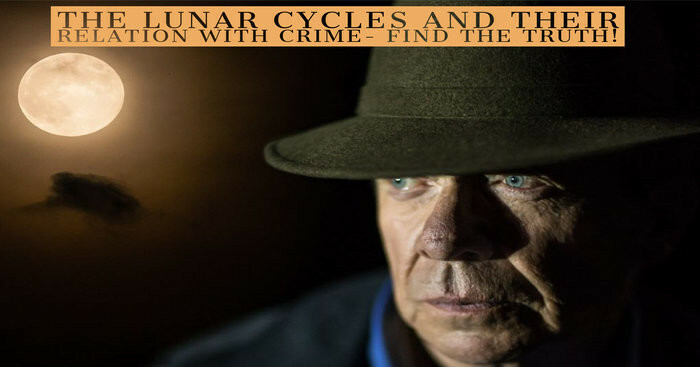 Truth – Neither the Earth’s shape is round nor is it oval. 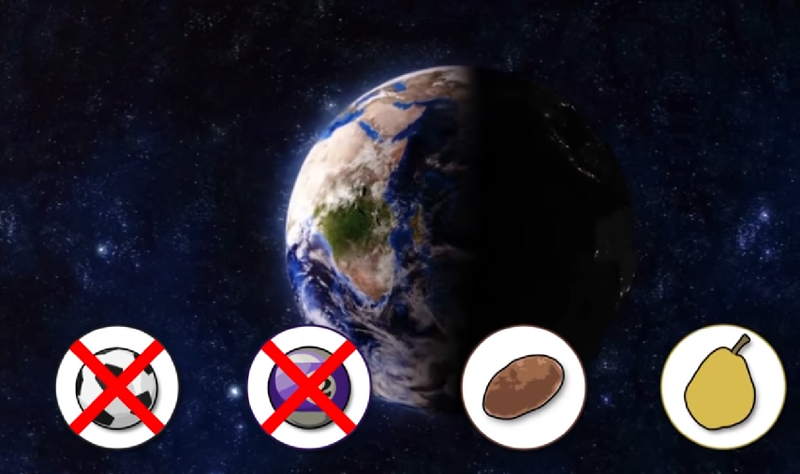 You may have read that the earth is flattened at the poles. But the truth may disappoint you as the shape of the earth is irregular like a potato or a pear. Truth – You all are aware that Sun is reddish or yellow orange in color. No! 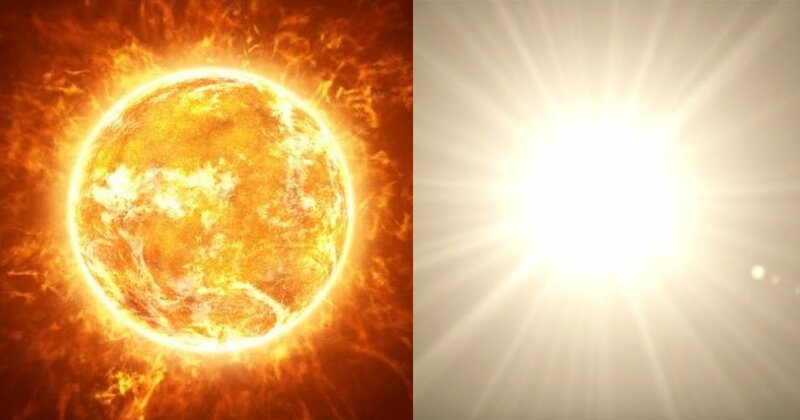 But the sun is actually WHITE in color. But why it’s been always considered as yellow in color. It is because the waves having longer wavelength crosses more portion of yellow and red color from the spectrum to the atmosphere. Whenever you see Sun at the time of sunset or sunrise it appears as Yellow or orangish red because the other shorter wavelength 9 blue, violet, green) are scattered out by the Earth’s atmosphere. Truth – Actually sun doesn’t burn but it glows. The heat generated by the sun is the result of the nuclear reaction going in the atmosphere and not a chemical one. 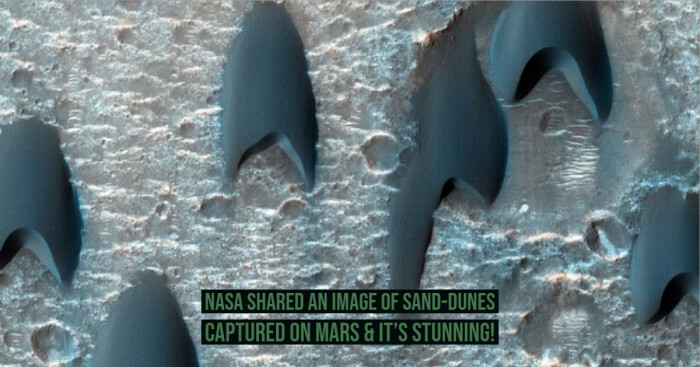 Truth – Actually Venus just leaves an impression of being identical to the Earth. 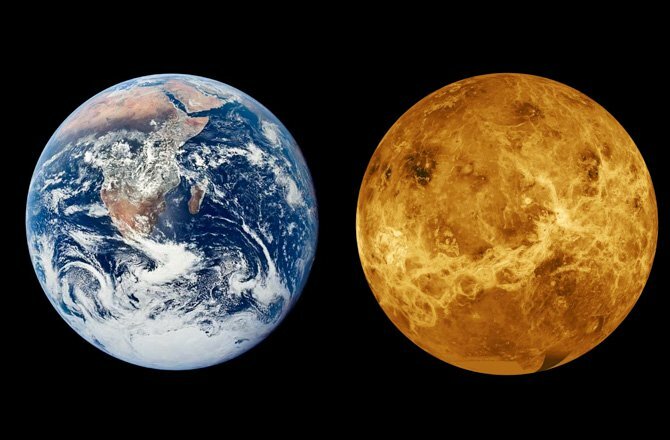 The surface of the Earth and Venus differs a lot. Unlike the Earth’s surface which has the major proportion of water the surface of Venus is unwelcoming and rough.